Please pardon our mess - as you may have noticed, Southworth Library Learning Commons has undergone some transformations over the summer - we have new, more energy-efficient windows, and the outside of the building has new insulation and surfaces. While most of the work is complete, there will still be some construction happening during the first few weeks of classes. We apologize and hope that it doesn't cause too much disruption! Do you like to read for the enjoyment of reading, and discuss books with others? 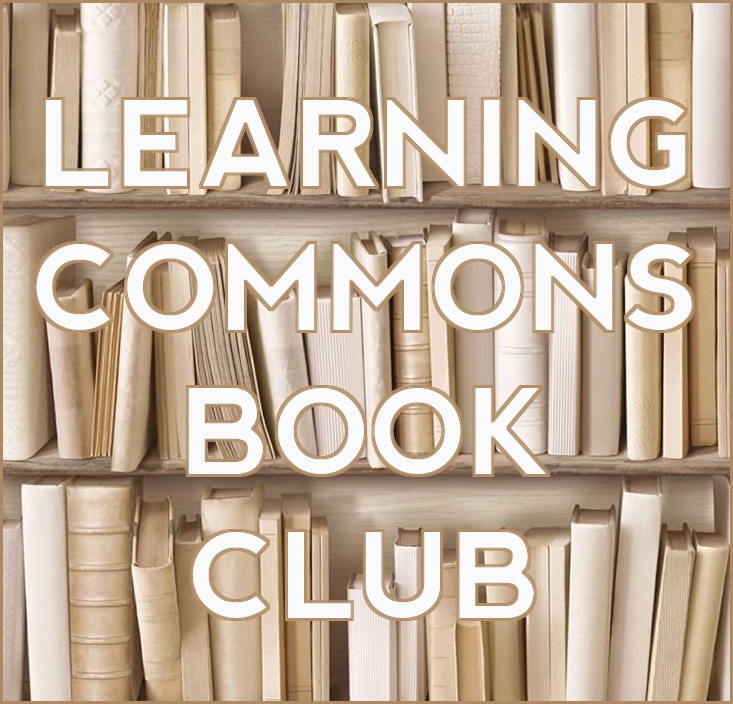 Consider coming to the Learning Commons Book Club - we'll choose two books a semester, and get together to discuss. 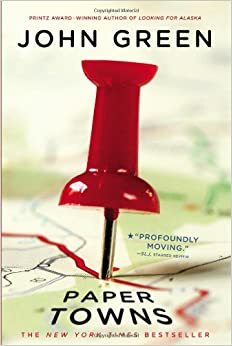 The Book Club has selected Paper Towns by John Green for our September-October read. We'll send out a date for our get-together in our next newsletter! Click here to request a copy of the book through Interlibrary Loan. Read an eBook Day is a celebration of modern storytelling. SLLC has many eBooks and audiobooks availabe in our OverDrive collection - ask a library staff member if you need help using OverDrive. See Cori if she's available; she loves helping patrons access our digital book collection. 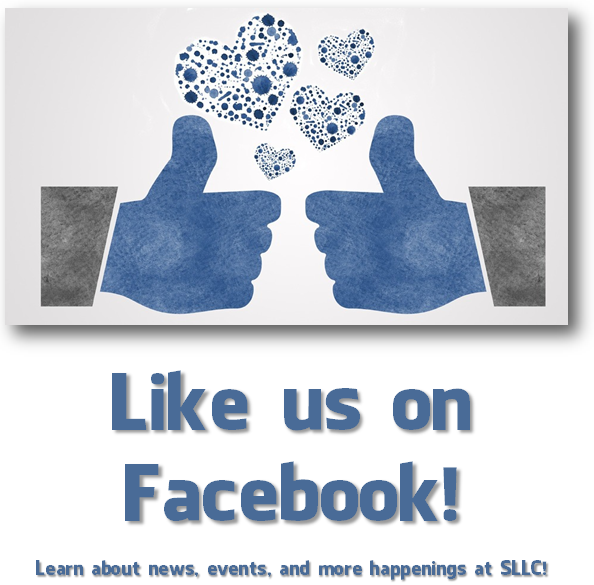 We hope to see you around the building - please stop by to say hi, and take advantage of all the resources at SLLC, including the Circulation and Reference Desks, the Tutoring Labs, the Help Desk, the Café, and all of the great people that are here to help YOU! SLLC is once again celebrating Apple Week! We'll be giving away free apples (courtesy of CA and Student Affairs) all week, will be celebrating our differences with Diversity Affairs by sharing many different types of apples and toppings. Plan to come to the Fishbowl on Wednesday, Sept. 16 from 1:00-3:00pm to enjoy some healthy and delicious snacks! Did you know SUNY Canton offers free tutoring for all of our students in MANY subject areas? We have purchased Grammarly, a web-based grammar-checking tool. It is open to all faculty and students. We have a huge flat screen TV in the Science Center thanks to Theresa Corbine. The screen will be linked via a computer to the microscopes for enhanced visibility and group instruction. The log in system is in the process of being updated. We are at Step 1 which is a single point of access for ALL log ins. The computer is located at the entrance of the Tutoring Center by the Business/Accounting Lab. Be sure to log into the correct lab when you come in and out when you leave. There are no longer log in computers in each lab. Southworth Library Learning Commons has a huge collection of textbooks on Reserve. This means you can come borrow a textbook to use within the building, for a 2-hour checkout time. If you are wondering whether we have your book, start at our home page, click on SLEUTH, change the collection to "Course Reserves", and search by title, author, or professor's name. Did you know SLLC has over 600 movies you can borrow for free? Located on the first floor near the ThinkTank and Tutoring Labs, there are three spinning racks full of DVDs that can be checked out for 3 days at a time. . This summer, we received some generous donations from our campus community, as well as a Campus Enhancement Award from the College Foundation that allowed us to improve and increase our collection substantially. The movies can be searched using Roogle, or you can click below for a list of all the DVDs available for checkout. This fun new application combines several novel features that are sure to wake you up and get you going. When the alarm sounds, simply answer the math problem and the alarm turns off. This minor mental activity is sure to jump-start your day and get you moving. You also have a snooze option, to get a few more minutes of rest, where you simply tap the button.Math Alarm features 14 unique displays to choose from along with 5 different sounds. It also displays in 24-Hour Time if that is your set device preference. It also features variable brightness, easy to read landscape modes, and 8 adjustable snooze times. This alarm clock doubles as a sophisticated desk clock with several options for your home or office. It’s everything you need in a clock all in one.